Fundy Treasure Candles are inspired by the Bay of Fundy where we are lucky to call home! 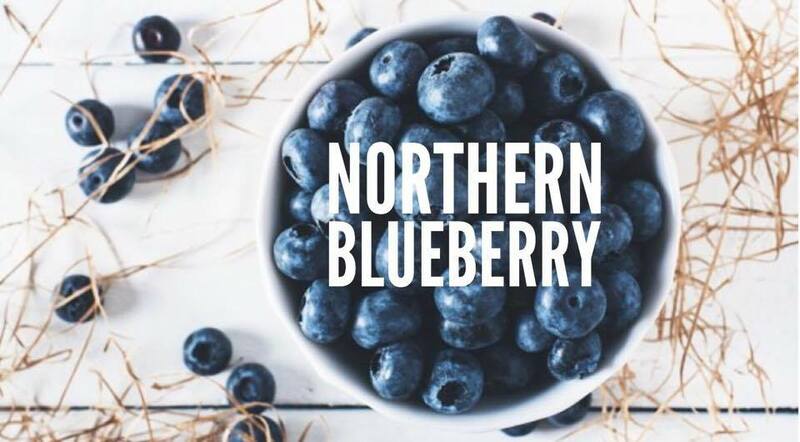 We love foraging treasures from coastlines and beaches throughout the Maritimes. We embed these treasures in our candles to share, with you, the beauty that can be found along our coastlines! We use only 100% soy wax. We use high tensile paper wicking (HTP) wicks in our candles. The result is a cleaner burning, self-trimming wick with additional structural strength, controlled curling and a hotter, more efficient flame. Warm, minty and spicy all in one. Hints of clove, pine, citrus and mint. Essential Oils Collection: Spearmint, Peppermint, Wintergreen, Eucalyptus, Orange and Grapefruit. 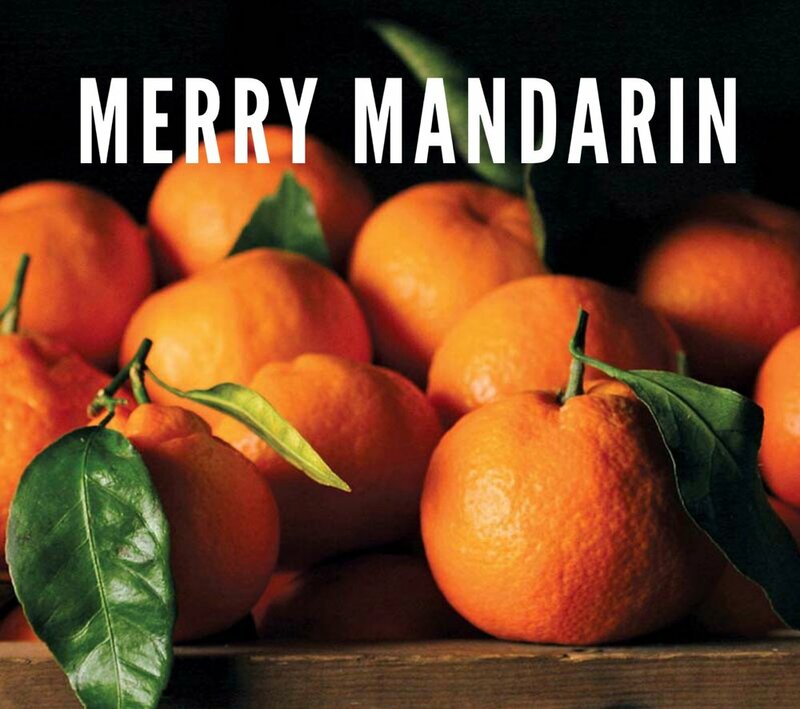 A sweet and minty holiday favourite! Toasted marshmallows by the fire. A bold marzipan heart, reminiscent of Christmas almond cookies. Sweet milk chocolate and refreshing peppermint. 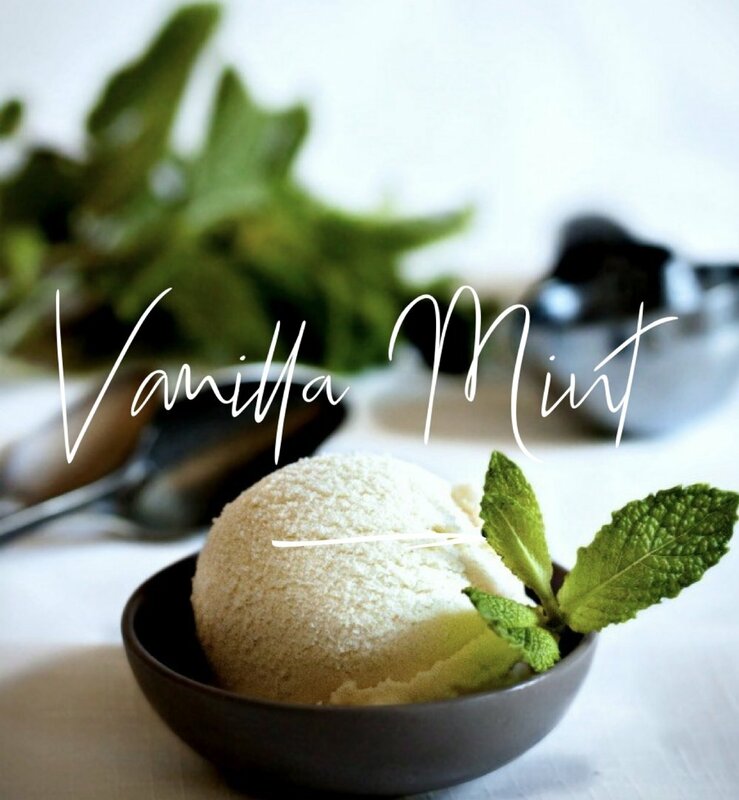 A perfect combination of warm vanilla and fresh mint. 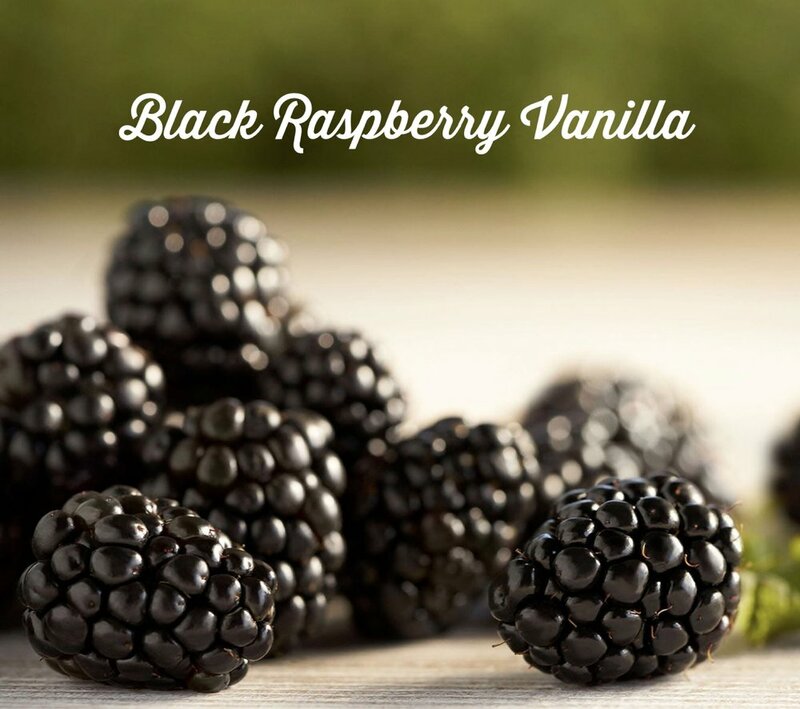 Sweet blackberries and raspberries warmed with vanilla. The woodsy scent of Balsam Fir. 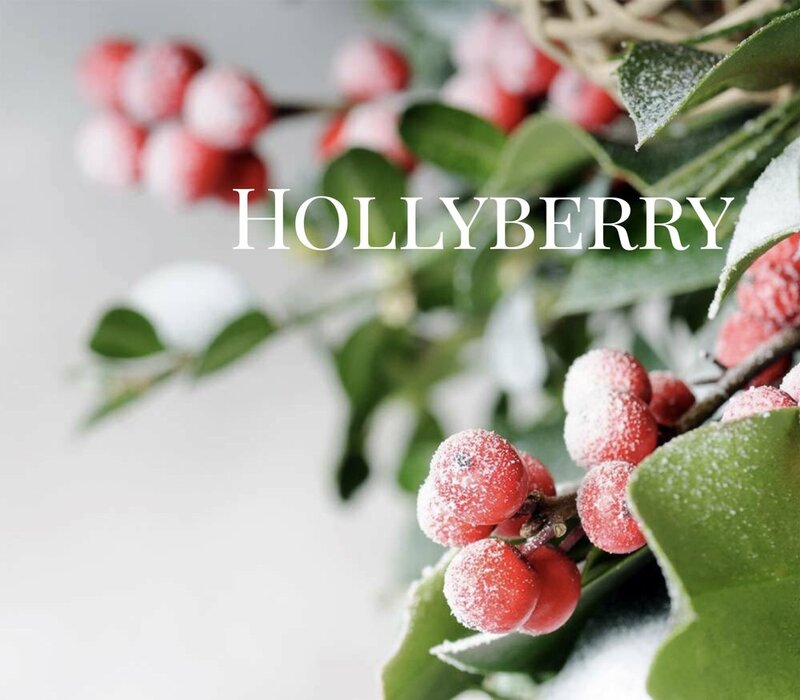 The festive scent of freshly picked cranberries. Fall calls for Pumpkin Spice everything! 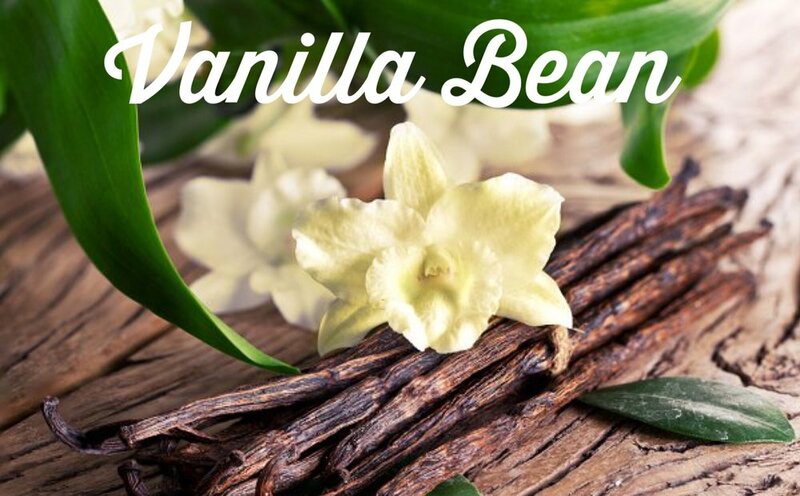 A warm and cozy blend of cinnamon, clove and patchouli. Perfect for any rainy, snowy or blustery day! Coffee, hazelnut, vanilla and spices. 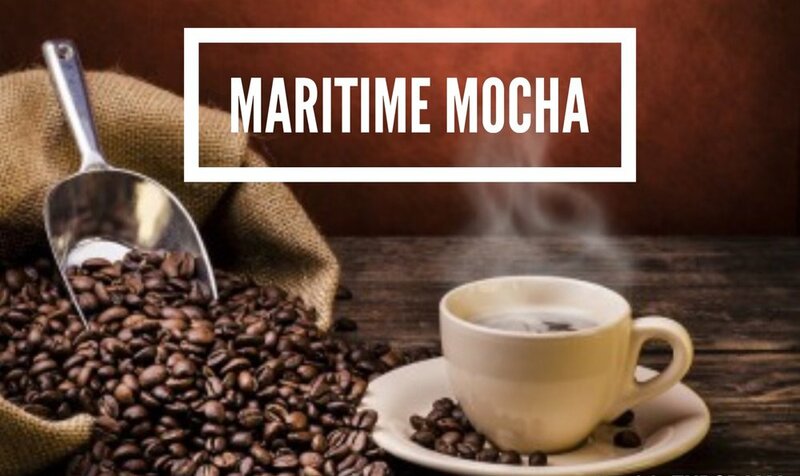 Just like walking into your favourite Maritime coffee shop. 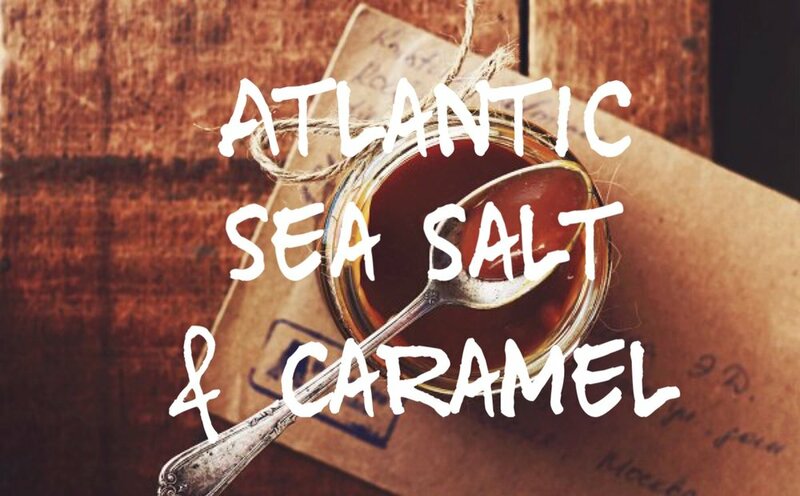 Rich creamy caramel and sea salt. Welcome home to the cozy scent of warm cinnamon buns right from the oven! Mulled cider, cinnamon and berries. Layers of sweet fragrant apples and spices. Our very first scent! 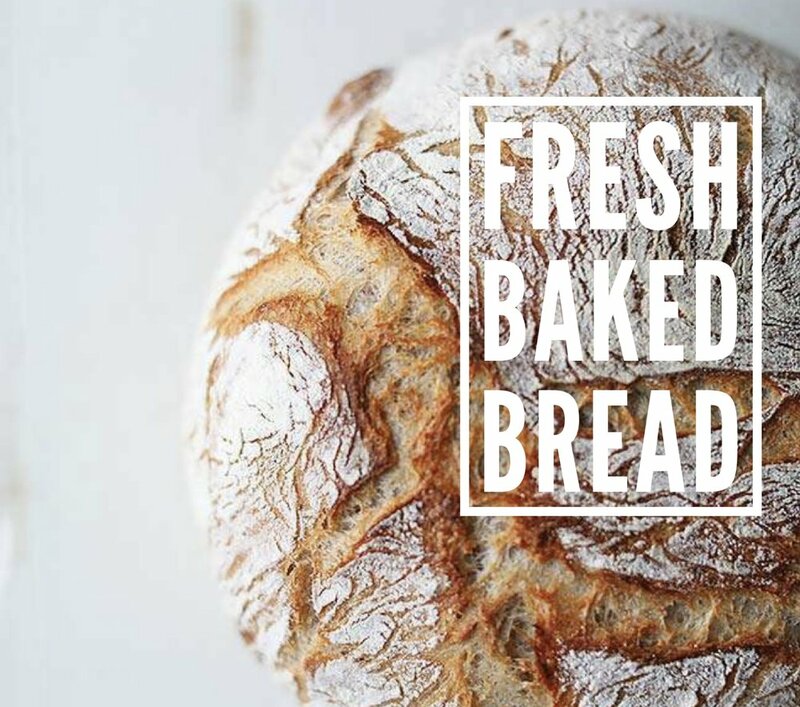 Warm and buttery homemade bread right from the oven! Spend an afternoon in Grammie's Kitchen listening to stories of days gone by with the cozy aroma of warm gingerbread. Creamy butter rum, yum! Reminiscent of a classic childhood favourite... butter rum lifesavers! Bergamot and fresh basil leaf are complimented by oak moss. The scent of freshly chopped wood. A truly authentic scent of white wine. The soft floral scent of Japanese cherry blossoms. The alluring scent of exotic Jasmine flowers. The fragrant scent of blooming lilacs. The beautiful light floral scent of blooming apple blossoms. A tantalizing blend of passionfruit, citrus, florals, vanilla and oak moss. A gorgeous blend of satsuma and jasmine flowers. Celebrate Margarita Monday with fresh lime and tequila sweetened with sugarcane. 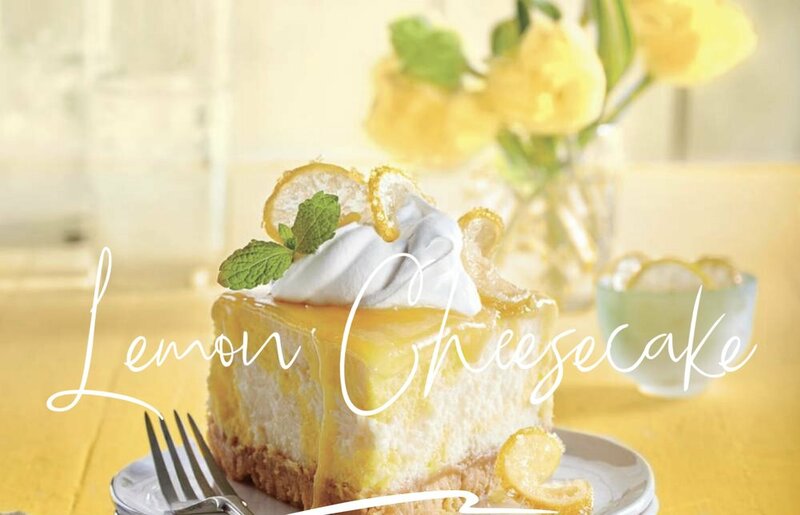 This decadent lemon dessert will surely make your mouth water! Fresh and juicy pink grapefruit. 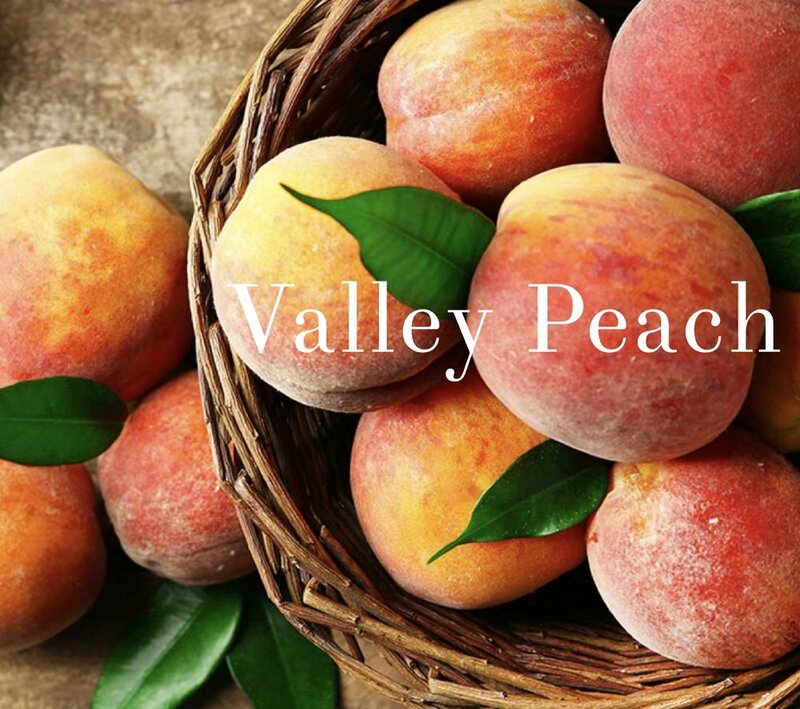 The scent of freshly picked orchard peaches. Birthday cupcakes frosted with sweet vanilla icing. 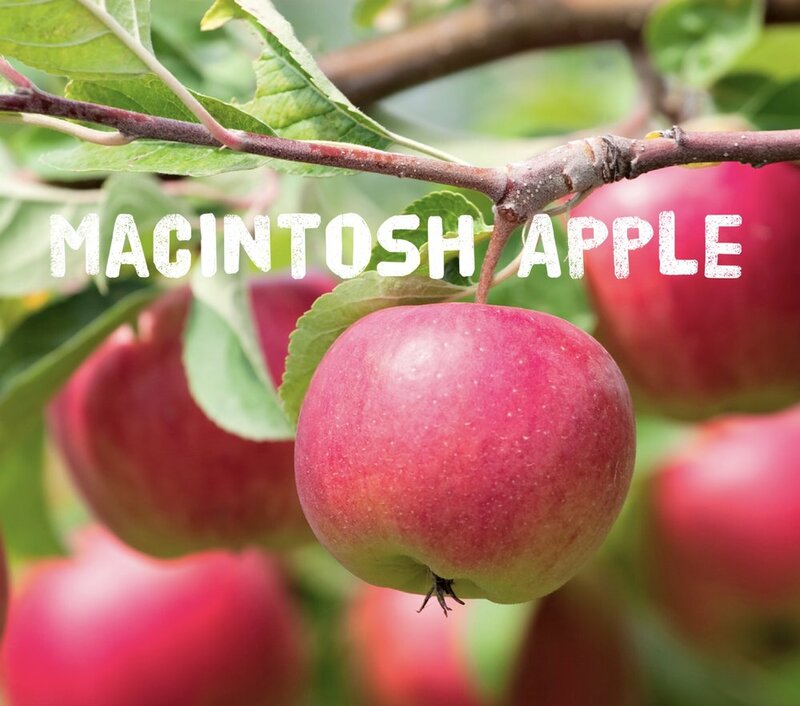 Smells just like a MacIntosh apple! Transport yourself to the beach with this tropical blend of coconut water, pineapple nectar, lychee blossoms and sugarcane. Fresh and clean coastal ocean mist. 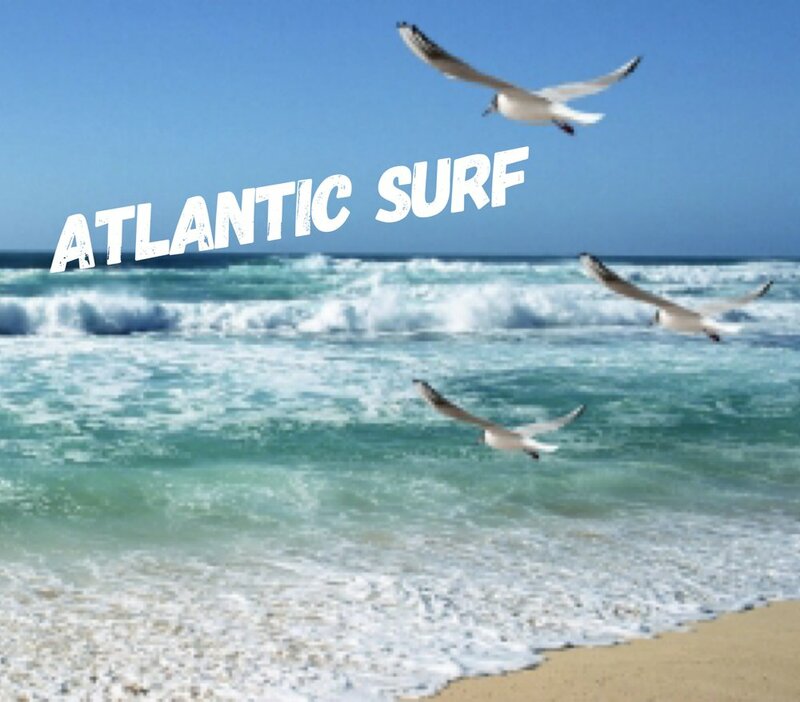 Fresh notes of ocean mist, sea grass, agave nectar and coconut milk. Light, clean and airy like a cottage breeze. 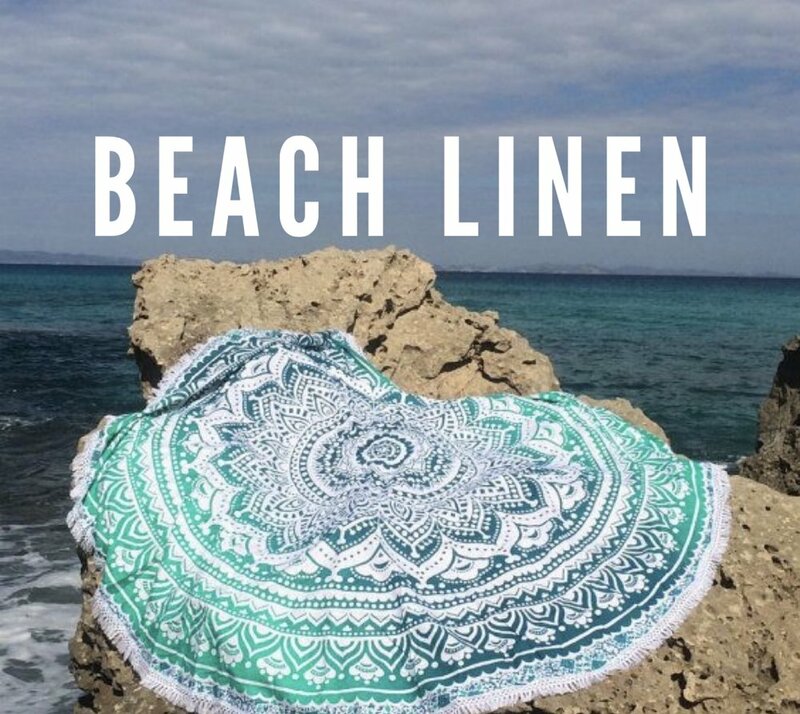 Airy coastal breeze blended with cozy clean cotton. Essential Oils Collection: Bergamot, Lavender and Vanilla absolute. It smells just like a London Fog tea! Sweet spun sugar reminiscent of a coastal summer fair. When first burning your Fundy Treasure Candle be sure to allow the wax pool to reach the edges of your candle jar. This will ensure that your candle burns cleanly and evenly. Keep your wick trimmed to 1/4 inch and stop burning your candle when only a 1/2 inch of wax remains. 4 oz candles burn approx. 20+ hours. 7.5 oz candles burn approx. 50+ hours. "I was wondering if there was any way I could order three or four of your lovely Valley Apple Pie candles and have them sent to Geneva Switzerland? I bought one this summer for my wife - when my family and I were visiting the Grand Pre Museum - and she claims it's the nicest scented candle she has ever come across. And she's a candle connoisseur! I thought they'd make a perfect Christmas gift!" "Loved how unique these are! Bought it at Christmas at the Coliseum, and will definitely buy again, all the scents are amazing!" "LOVE these Candles! And getting the Surprise inside is an added bonus !!" "Loving the smells and sounds from my 'Oak Island Mystery' candle... can't wait to find the treasure!!! Another great Shediac Park Market/ Marché de Shediac find..."
"Love the vanilla bean candle I got yesterday at the Pugwash Market,it smells so nice without being too strong.Thanks Fundy Treasures best candles around plus surprise at the end....."
"The smell of summer, Island Coconut, is filling the house. Love my Oak Island Candle! I look forward to finding my own treasure at the bottom of the jar. Hopefully, one day , the real thing will be unearthed! Love all your candles and melts Fundy Treasures!" "Just wanted to let you know I received my parcel this week.....everything smells divine, thank you for the extra treat, it went right in my bowl of treasures.....Merry Christmas and all the best for 2017!!!" "I couldn't wait until fall to open my apple pie scented soy wax tarts, I LOVE the smell!!! Thanks so much, and I'll be back to buy more :)"
"My favorite purchase of the day! Fundy Treasures Gifts and Tours has a huge selection of these wonderful candles! I wish I could share scent on Facebook as these smell AMAZING!" PLEASE CONTACT US FOR WHOLESALE OPPORTUNITIES!